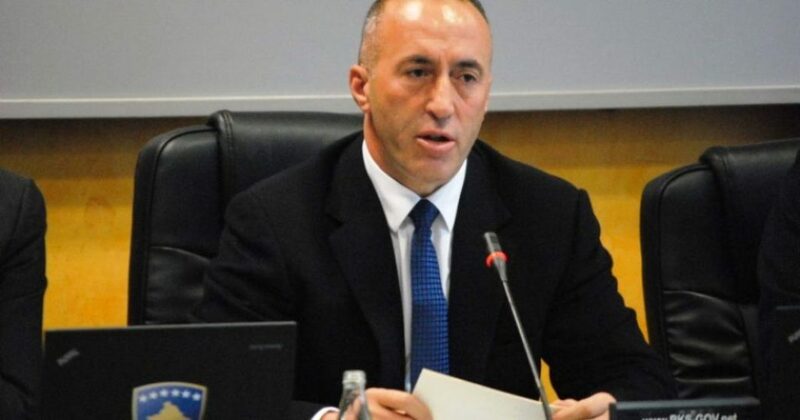 Kosovo’s Prime Minister, Ramush Haradinaj has reiterated today that the tax on Serb goods will not be lifted until the latter recognizes Kosovo as an independent state. Haradinaj said that he’s ready to lift the tax as soon as Serbia recognizes Kosovo and that this tax has nothing to do with the US, but with Serbia and Russia. Haradinaj said that Serbia’s true face will be shown tomorrow when president of Russia, Vladimir Putin visits Belgrade.